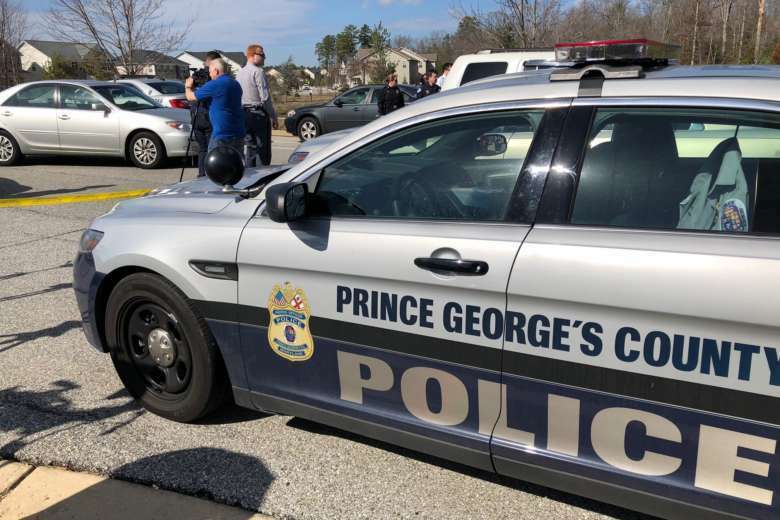 The 17-year-old student who opened fire at a high school in St. Mary’s County, Maryland, on Tuesday used a gun that belonged to his father, officials said Wednesday. 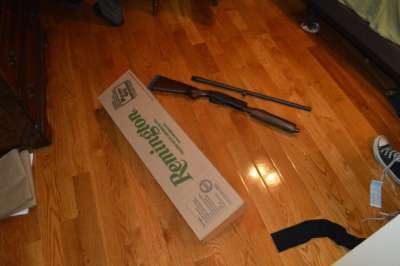 But it’s unclear still how exactly he obtained the gun. 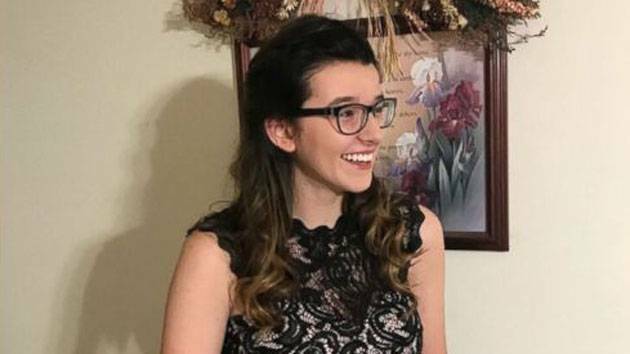 A 16-year-old girl who was injured in a school shooting in St. Mary’s County, Maryland, has been identified by family members as Jaelynn Willey, a member of the swim team at Great Mills High School. 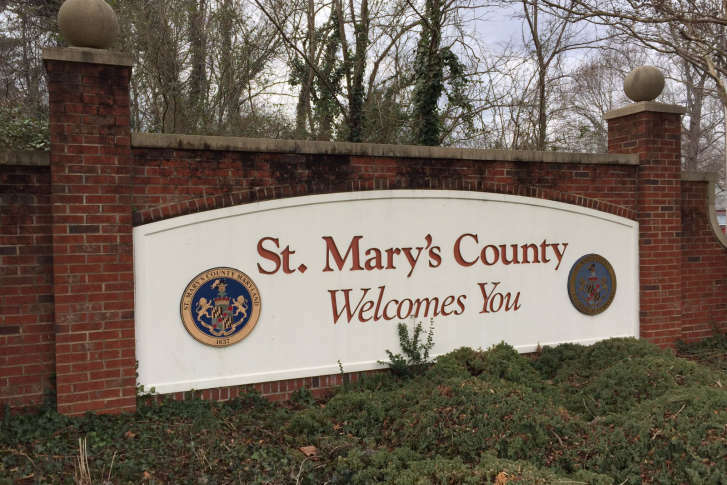 Leaders in St. Mary’s County, Maryland are urging parents and students to help prevent more school shootings by staying vigilant on social media and reporting anything suspicious. 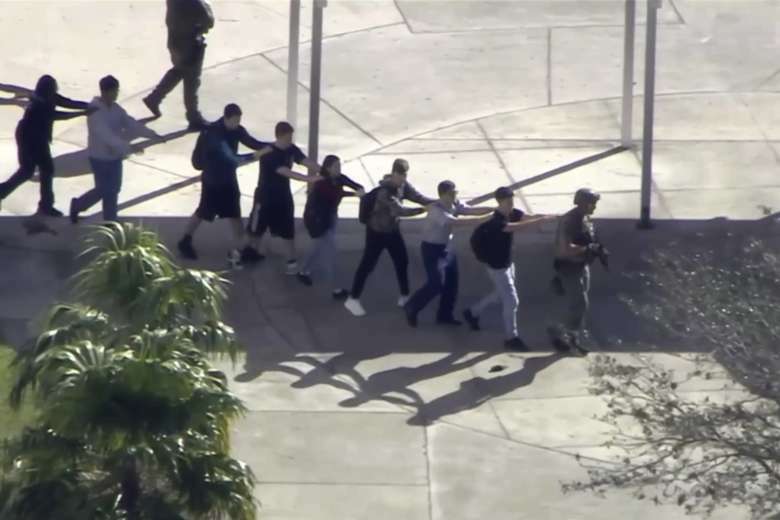 Florida is launching an investigation into the law enforcement response to the mass shooting at Marjory Stoneman Douglas High School on Feb. 14, said the state’s government office. 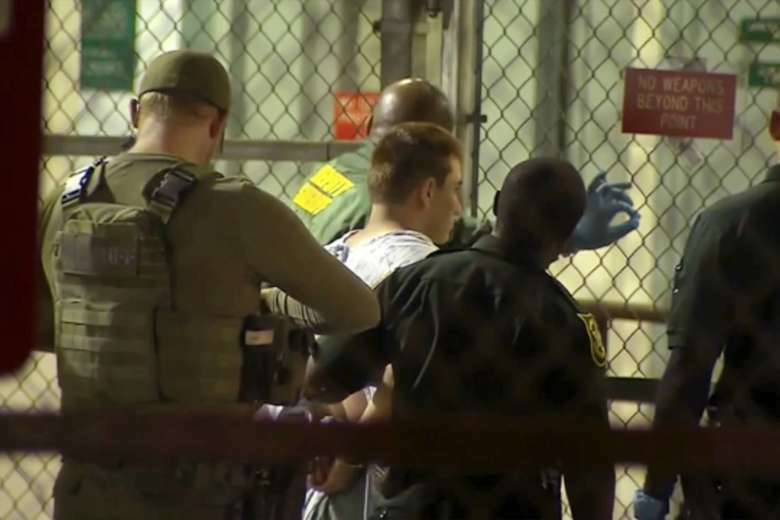 President Donald Trump and the Broward County Sheriff’s Office addressed the deadly Florida school shooting. Watch videos. 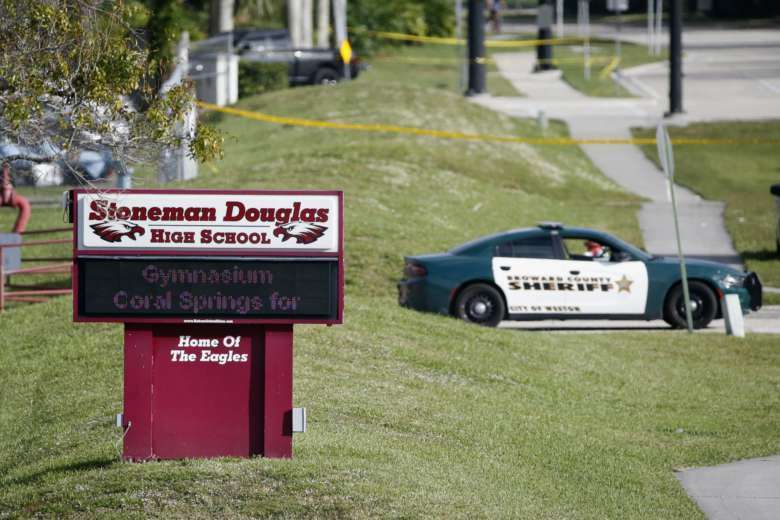 Just before wrapping up his final class of the day, student Matthew Walker heard the sound of rapid gunfire outside his classroom at Stoneman Douglas High School. 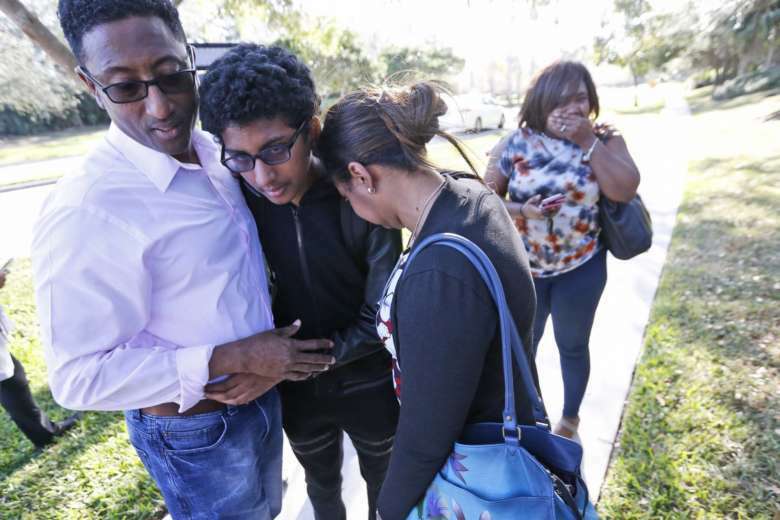 “I think I’m gonna hold him a little tighter tonight,” one student’s mother said, after she got a call from her son saying there was a shooting at Stoneman Douglas High School. 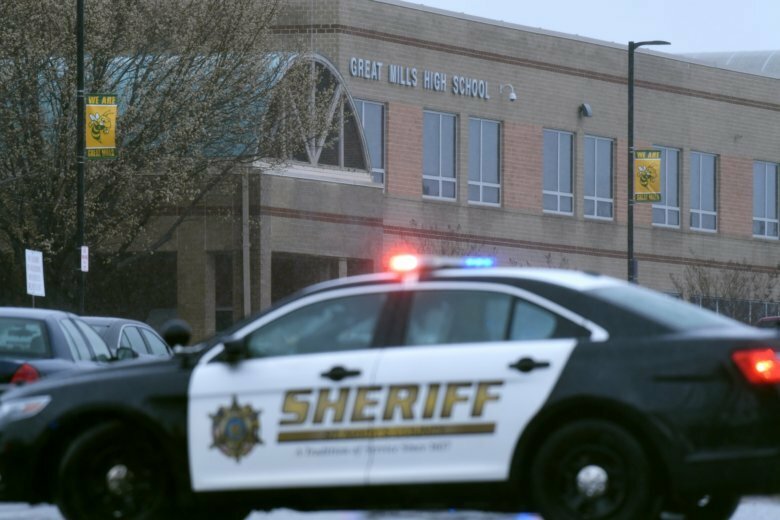 Authorities say three were killed in a shooting in rural Northern California Tuesday. 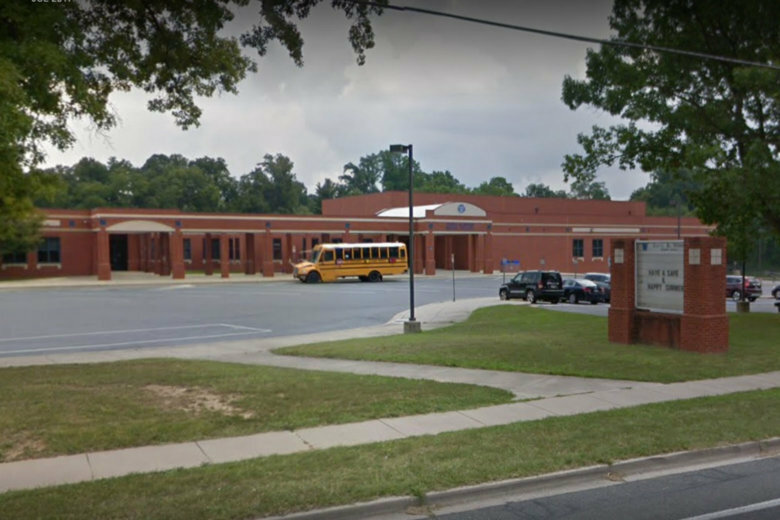 A Maryland teen accused of plotting a shooting at Catoctin High School has been released from the hospital for mental evaluation after her father tipped off the schools officials about her alleged plans.